This Is a Remix Of A Track On The ''Forever Famicom'' Album. 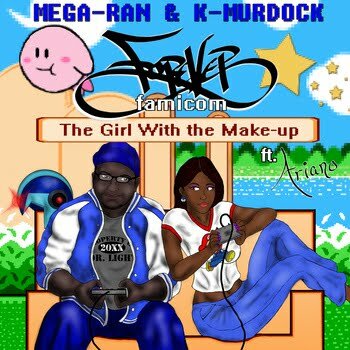 The Single Was Released In 2011 by Mega Ran & K-Murdock ''The Girl With No Make-Up'' Ft. Ariano. It Contains The Remix And The Instrumental. Enjoy & Support These Artist.